Through twelve real-life stories of Good News being shared in unique, personal and creative ways, Glyn Jones shows evangelism that speaks to all shades of life. Daunted by the very thought of Evangelism? Do you long to share what Jesus is really like, but struggle to know how? Do you feel like a weak link when it comes to evangelism? And do you wonder what a peg and a pumice stone could have to do with it all? Then this is a book for you! In these twelve true and original stories, Glyn creatively considers different aspects of what it means to be 'good news' amidst all the busyness, tragedy and comedy of our daily lives. With grace, honesty and humour, he shows how God can speak through us in the most extraordinary ways as we learn to listen to Him, ourselves and others. Don't expect formulas for evangelism but do expect inspirational ideas, encouraging perspectives and the occasional punchy challenge. Peg and the Pumice Stone by Glyn Jones was published by Instant Apostle in March 2019 and is our 3443rd best seller. The ISBN for Peg and the Pumice Stone is 9781912726004. 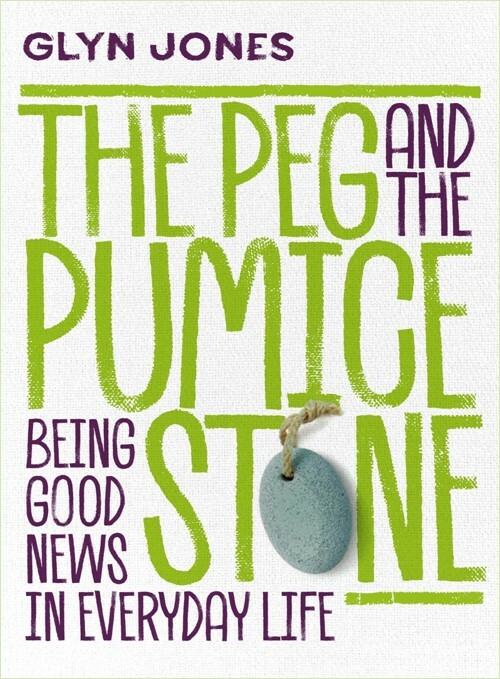 Be the first to review Peg and the Pumice Stone! 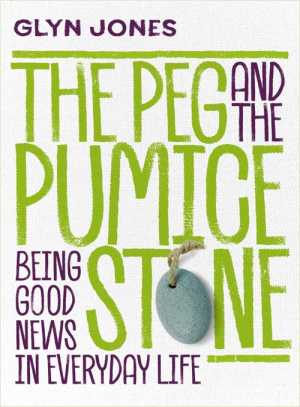 Take a peek at some articles related to Peg and the Pumice Stone. Got a question? No problem! Just click here to ask us about Peg and the Pumice Stone.